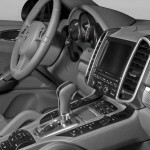 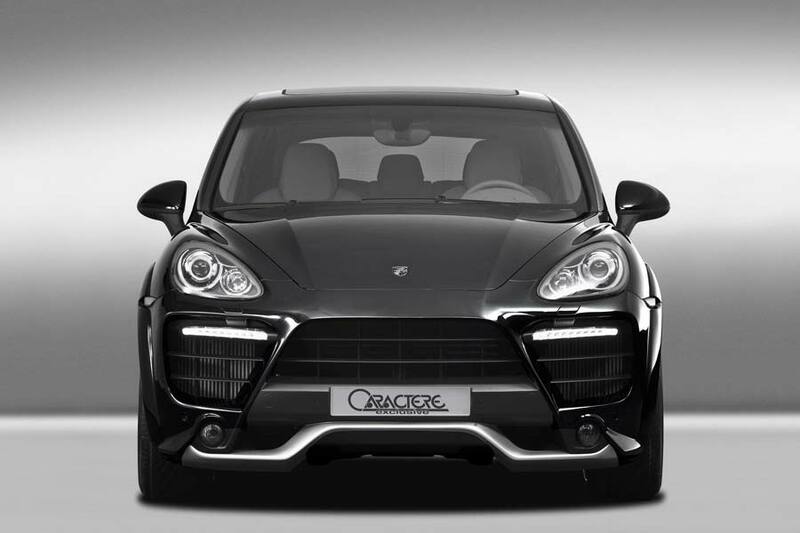 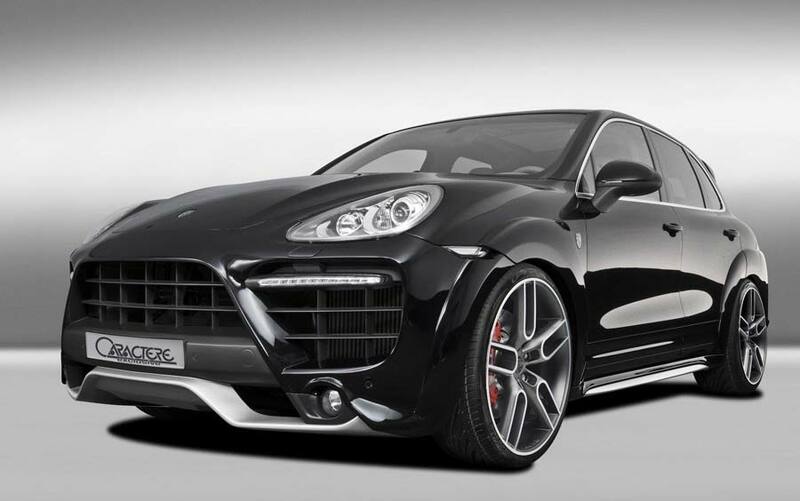 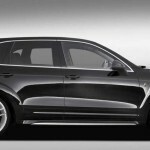 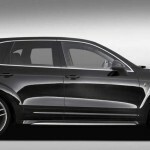 Usually known for its Volkswagen and Audi design programs, Werbomont-based styling specialist Caractere has created a range of options for Porsche latest Cayenne model under its “Caractere Exclusive” label which aims to cater for more luxurious models. 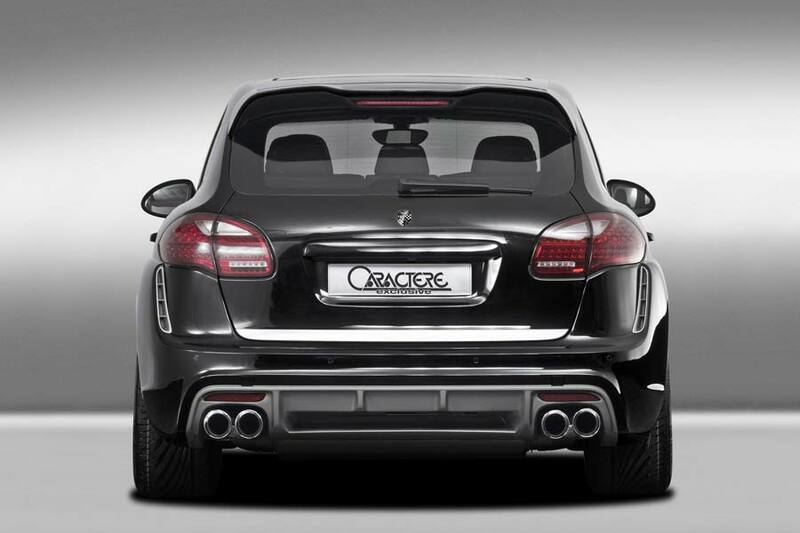 The aero body styling package includes a replacement front bumper which features more aggressive grilles, a lower spoiler and massive intakes, while the new rear bumper gets an integrated diffuser. 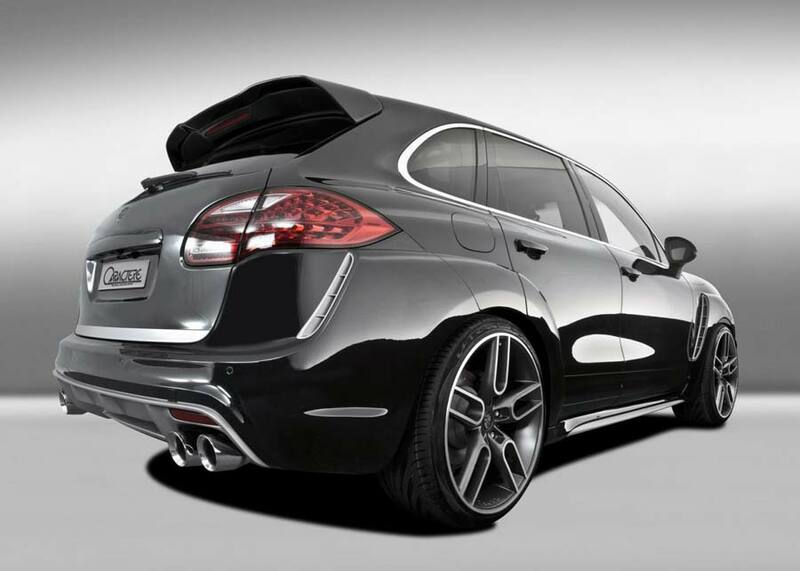 There’s also a roof-level tailgate spoiler. 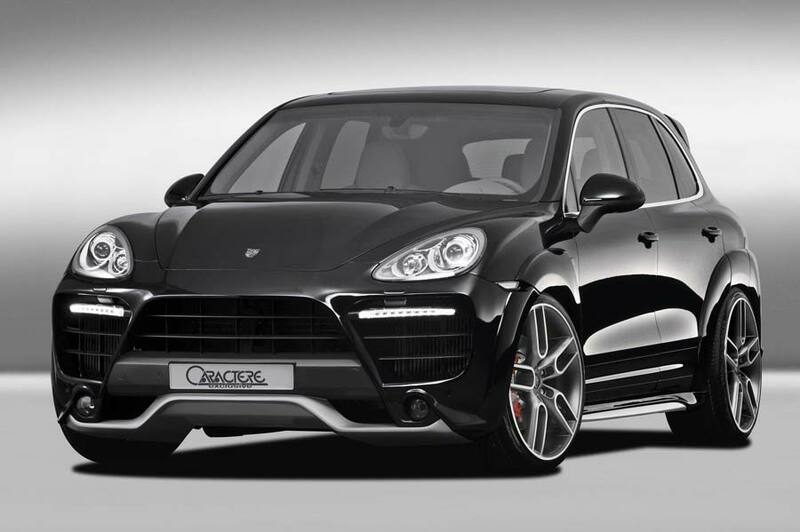 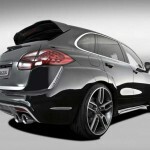 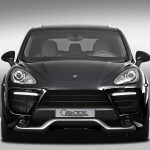 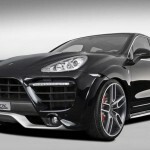 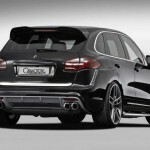 Down the flanks, the Cayenne receives wide arch extensions with subtle, contrasting vents, and dual-colour side skirts. 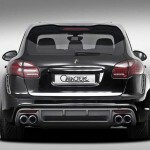 A new performance exhaust system culminates in those quad tailpipes. 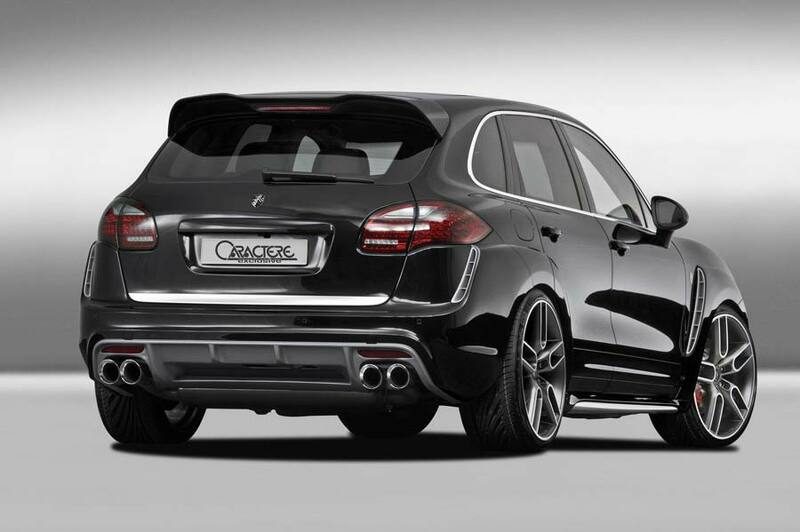 This Cayenne is fitted with the company’s familiar CW1 alloy wheels in 10×22-inches at the front and 11×22-inches at the rear. 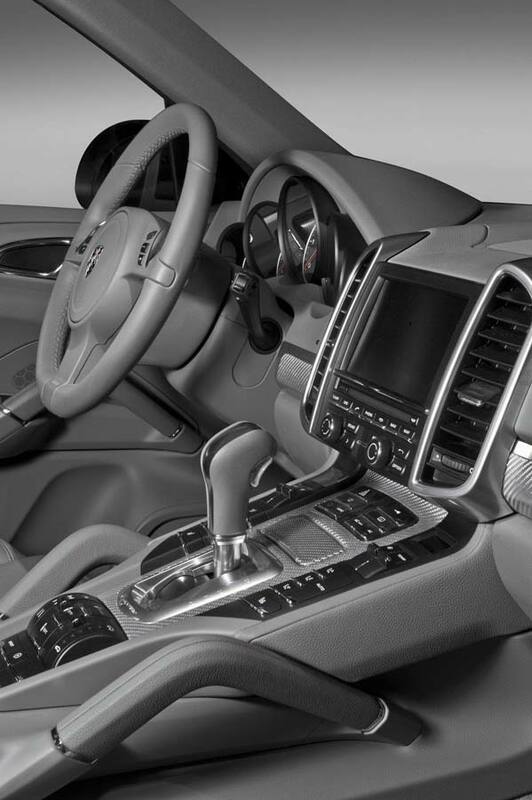 Available in a Graphite or Silver finish, the CW1 wheel can also be specified in a 20- and 21-inch diameter. 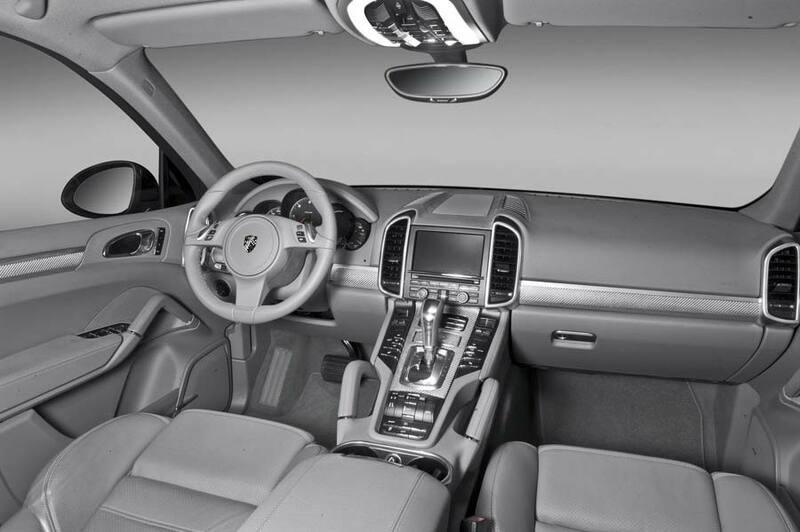 Inside the cabin, Caractere Exclusive offers a set of carbon fibre trim elements available in various colours and finishes.